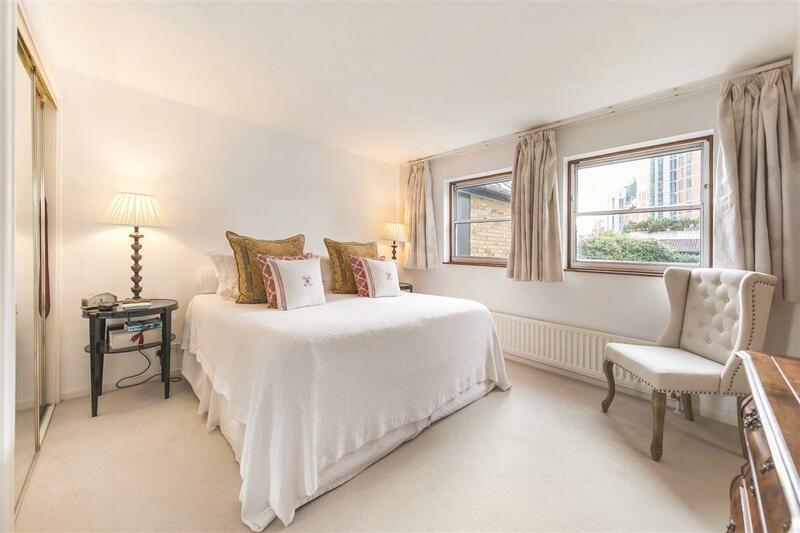 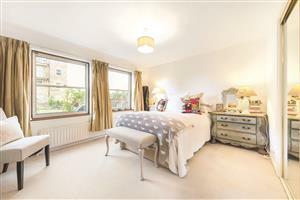 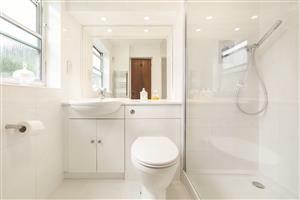 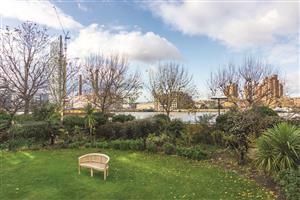 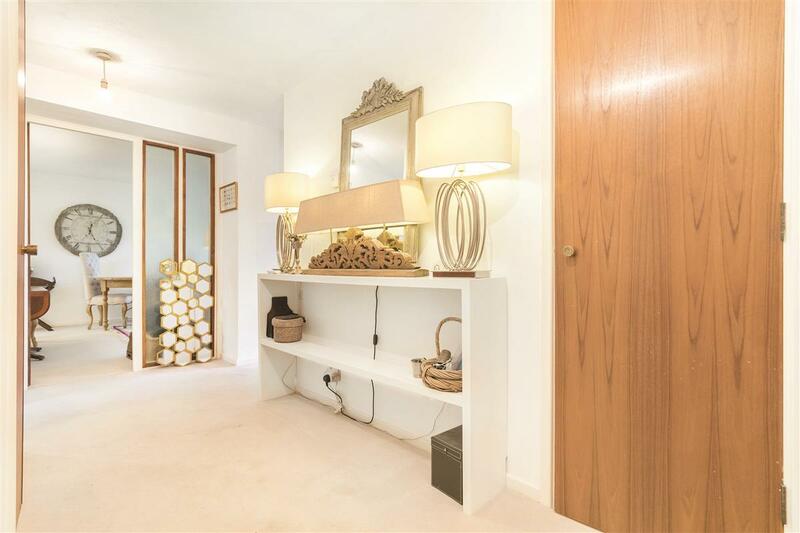 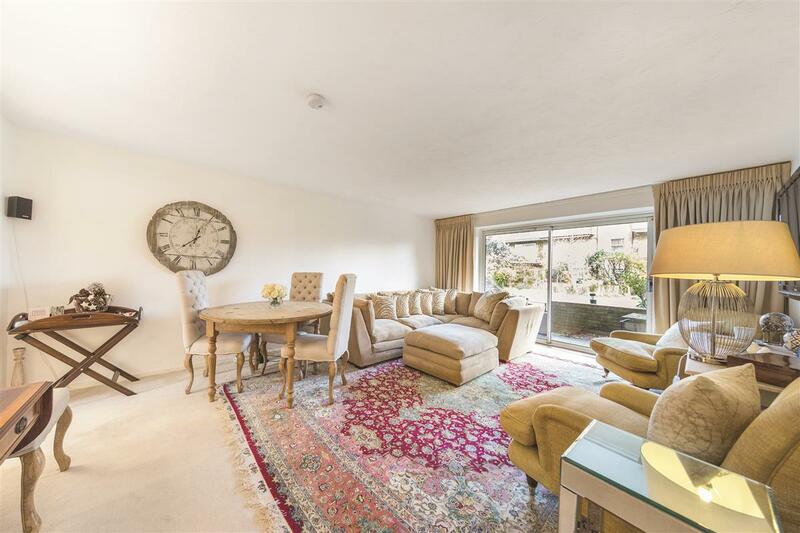 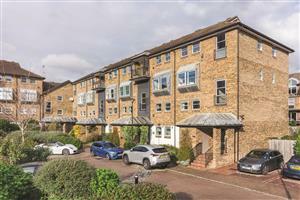 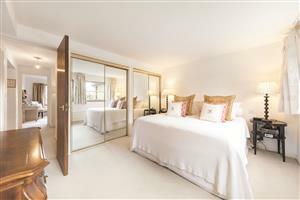 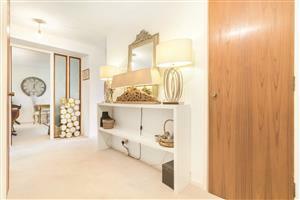 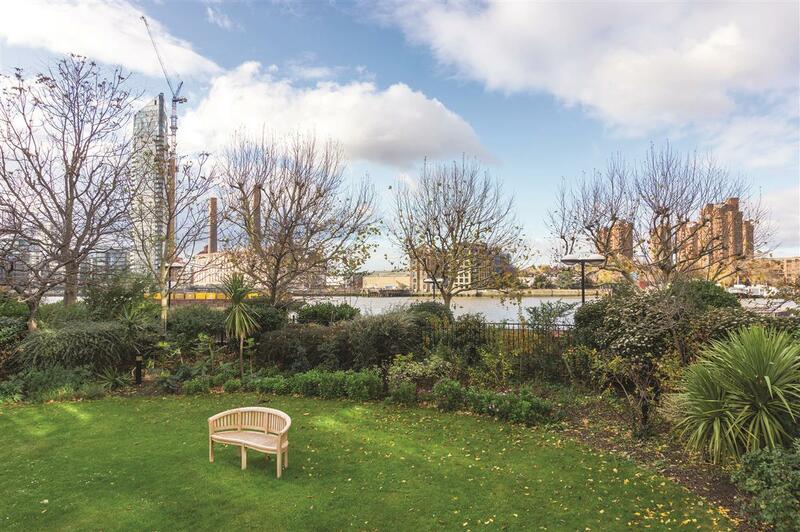 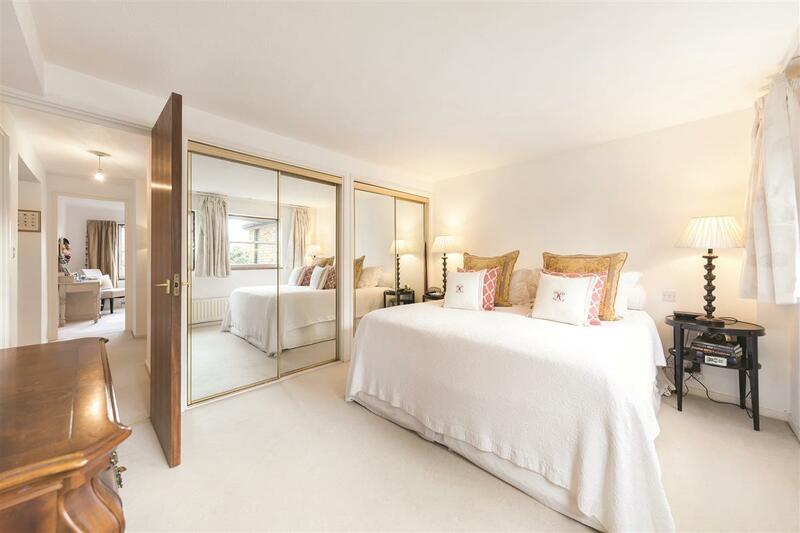 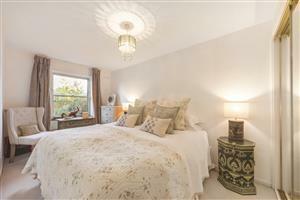 A lovely three bedroom garden flat in this riverside development situated beside Battersea Bridge Road. 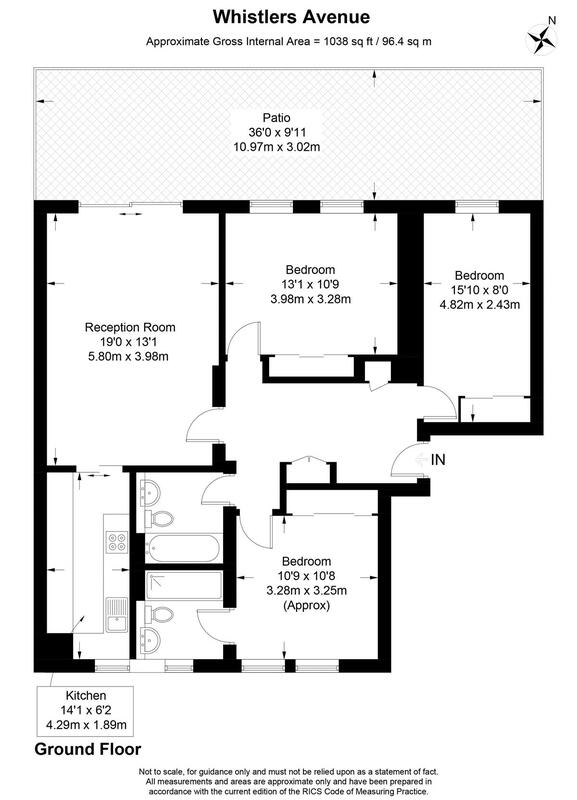 The property comprises three equally proportioned double bedrooms, two brand new bathrooms (one en-suite), kitchen, reception room with double doors to a private garden and access to larger communal garden. 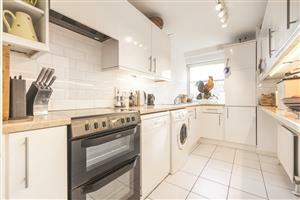 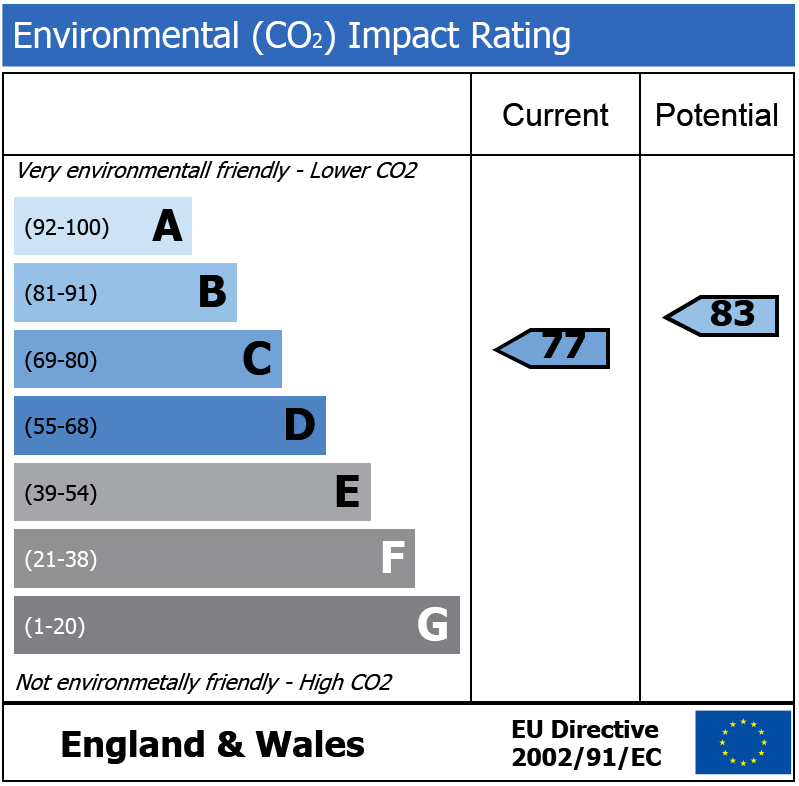 The property further benefits from a garage. 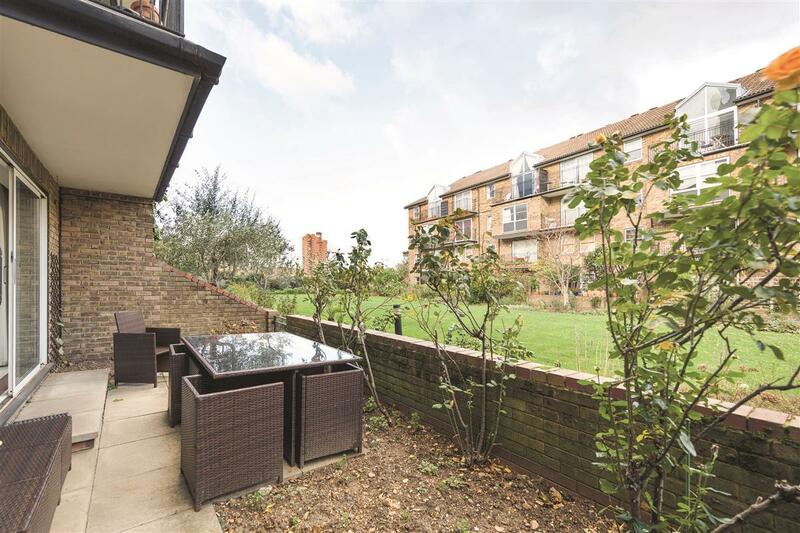 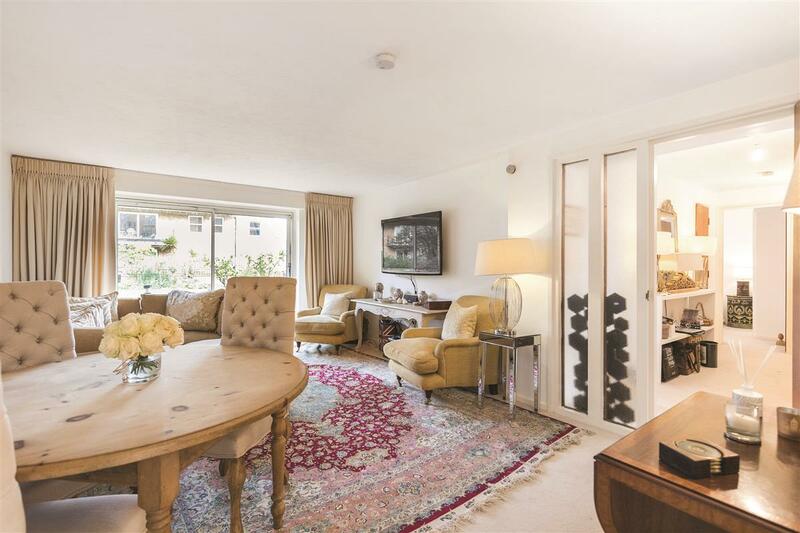 Whistlers Avenue is a quiet residential area next to the River Thames and within easy walking the Kings Road, Battersea Park and Clapham Junction station.